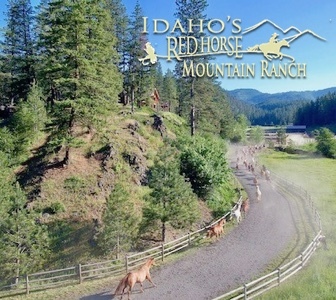 A National Park sized ranch located only 40 minutes from Grand Junction, CO Walker Field Airport. 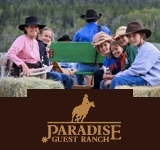 The Ranch offers two very distinct Dude Ranch programs suitable for the whole family. Science and conservation talks are blended into the programming along with Western contemporary farm to table cuisine and comfortable lodgings all designed to delivery an unforgettable vacation.